The street style team start on Friday by covering Copenhagen Fashion week. Molly and Sian from ‘Something Suite’ will be covering the street style, their outfit s and fashion moments throughout Copenhagen fashion week. ‘Molly and Sian are two best friends that occasionally scrambled into fashion, fanatics, list lovers, creators and critics; on an adventure of design and pattern to create their own range. Early this year the duo set up their own blog ‘Something Suited’ which features fashion, fashion films, must have garments and looks, illustrations, amongst personal posts. 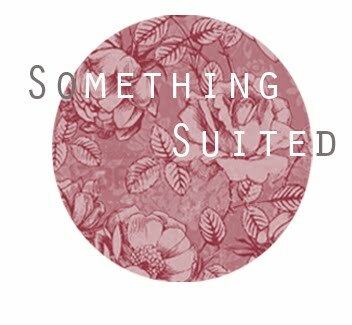 ‘Something Suited’ is very unique and refreshing to read out of the blogosphere. So if you looking to read something a bit different to the other blogs out there I was would recommend ‘Something Suited’. Make sure you look out for their tweets @EJMfashion regarding, Copenhagen Fashion week whilst on the blog they will be featuring style and fashion moments. So stay tuned!